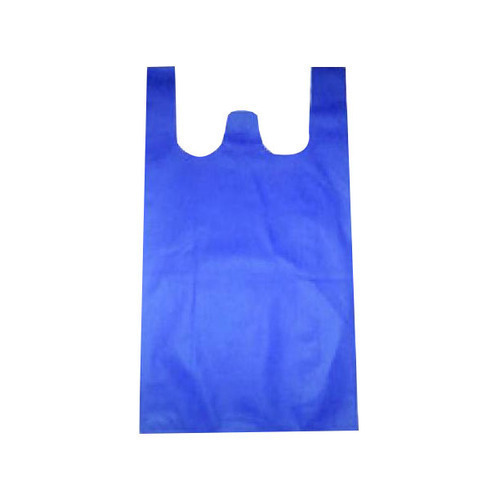 Banking on the skills of our qualified team of professionals, we are involved in providing a high-quality range of W Cut Plastic Bag. Established in the 2010 as a Sole Proprietorship (Individual) firm, Om Enterprises is a leading organization engaged in manufacturing and wholesaling of Extrusion Profile, HDPE Granule, Lateral Pipe and many more. All our products are quality assured and are designed using high-grade raw materials which are sourced from the most consistent vendors of the industry. Our products are widely used in various food industries, glassware, ceramics, garments, automotive, pharmaceutical, electronics and other important sectors. We maintain huge clientele and wide business channel all across the nation to supply all our products to various regions of the nation at the leading market price range.